Is an Irrevocable Virginia Trust the Right Option for Me? BlogHome Trusts Is an Irrevocable Trust the Right Option? As the word irrevocable implies, an irrevocable trust is a trust that cannot be revoked, modified, amended, or terminated by its creator, also known as the grantor, with very limited and specific exceptions. Once an asset has been transferred into the trust, it removes the grantor’s right of ownership and that asset will belong to the trust and no longer be considered the property of the grantor. This is the opposite of a revocable trust which allows the grantor to modify or even terminate the trust at any time for any reason. In addition, unlike a revocable trust, it is never recommended that the grantor designate himself as the trustee. Usually, the main reason for creating an irrevocable trust is for tax and estate considerations. The assets held in the trust may include, but are not limited to, cash, homes, investment assets, businesses, and life insurance policies. The funds will be managed by the trustee in accordance with the instructions set forth in the trust. Property gifted to an irrevocable trust is no longer part of your estate and does not contribute to the estate’s gross value. The IRS cannot tax these items because you no longer own them, the trust does. This is beneficial if you have a very large estate that would be subject to the federal estate tax. 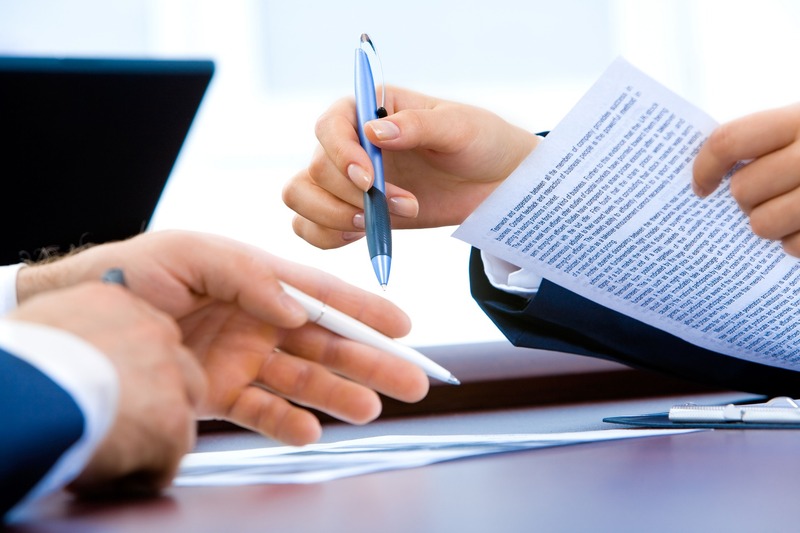 The transfer of assets into an irrevocable trust creates a permanent change of ownership. Property held in the trust will not be subject to probate upon the death of the grantor. This allows the grantor and beneficiaries of the irrevocable trust to avoid both the time and expenses of probate. An irrevocable trust protects your assets from creditors and lawsuits so that your estate is preserved for your beneficiaries. For parents of children with substantial debt, an irrevocable trust may provide protection for both you and your heirs. An irrevocable trust protects assets for special needs children and adults while allowing them to qualify for government benefits such as Medicaid and Supplemental Security Income (SSI). An irrevocable trust may also be used to prevent assets from being misused by future beneficiaries and distributed with specific instructions and conditions. It also allows the grantor to remove appreciable assets from the estate which then gives the beneficiaries a step-up basis in valuing these assets for tax purposes. An irrevocable trust is a much more complex legal arrangement than a revocable trust. Because there could be current income tax and future estate tax implications in the use of an irrevocable trust, it is important to seek the guidance of an experienced Virginia estate planning attorney. A knowledgeable estate planning attorney will carefully review your finances, debts, and family situation to determine whether an irrevocable trust is the right estate plan for you. Irrevocable trusts offer numerous advantages for some families with high value assets or children with special needs, but can also present challenges. It is vital that you carefully review all of the pros and cons of this type of trust with your estate planning attorney before proceeding with an irrevocable trust. Northern Virginia Trusts & Estates provides affordable estate planning services for Virginia families such as revocable and irrevocable living trusts. Our firm understands the intricacies of estate planning and offers a range of services from simple, a la carte pricing for single items to comprehensive offerings that cover a variety of preparations. For more information about our estate planning services, and packages, contact our office today at 703.938.3510.